Travelling to far off places is an experience that should stay with you for the rest of your life. Many people head off on gap years and holidays to experience the excitement of new cultures and places. Many more people are choosing to travel to more remote, un-spoilt places. What can you do to prepare yourself for your travels? Our team have a wealth of experience in both independent travel and giving others the confidence, knowledge and skills to make the most of their trip, avoiding some common hazards that they may not have considered and knowing that if things do go wrong that they have done some preparation to get them through. 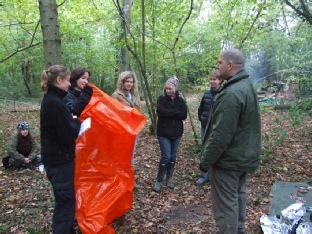 Every course is led by a safety and survival expert in a friendly and relaxed atmosphere. Living in the western world, we take a lot of things for granted. Travel is becoming easier and people now often find themselves in situations that they are not prepared for. 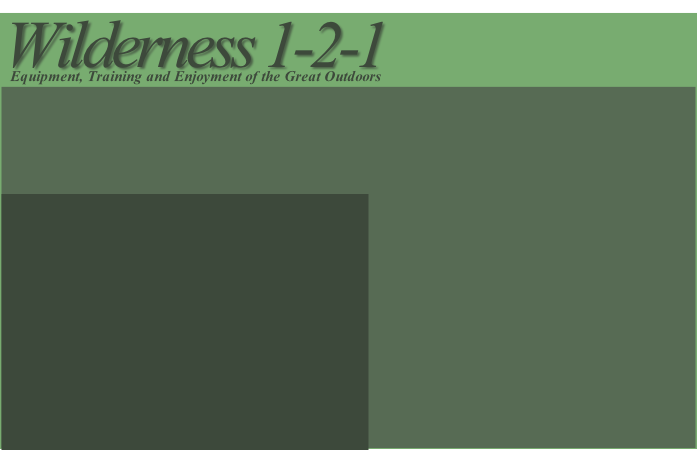 We cover a range of basic life and survival skills within the courses that may just help you out. 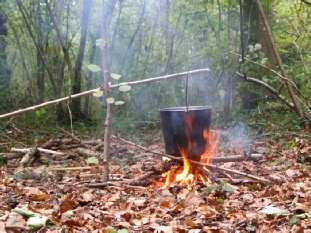 We will introduce you to a range of techniques for the traveller - including many improvised survival techniques that may just help you out or give you added confidence. Being able to light a fire, collect and purify water, construct a basic shelter and cook over an open fire are just some of the things that we will address. Sadly, human factors (the people that you may encounter on your travels) can be the major hazard in some areas. We will also give you advice on how to avoid some of these travel problems. What should you carry in your kit? An important question if you still want to be prepared but don’t want to carry too much. Our philosophy is that many items have more than one purpose and this is the key to reducing the size of the load that you carry. You would be amazed at what some of the items that you are already planning to take can be used for in an emergency. These travel skills courses are recommended by Prepared 4 Ltd to organisations working overseas or remotely within the UK - you just can’t say better than that. For more information relating to our travel skills courses, if you are the traveller or someone looking to book a place for a loved one who is travelling, then please contact us. We cater for both group bookings and individuals looking to book onto open courses. We do have options for ladies only courses - contact us for details.